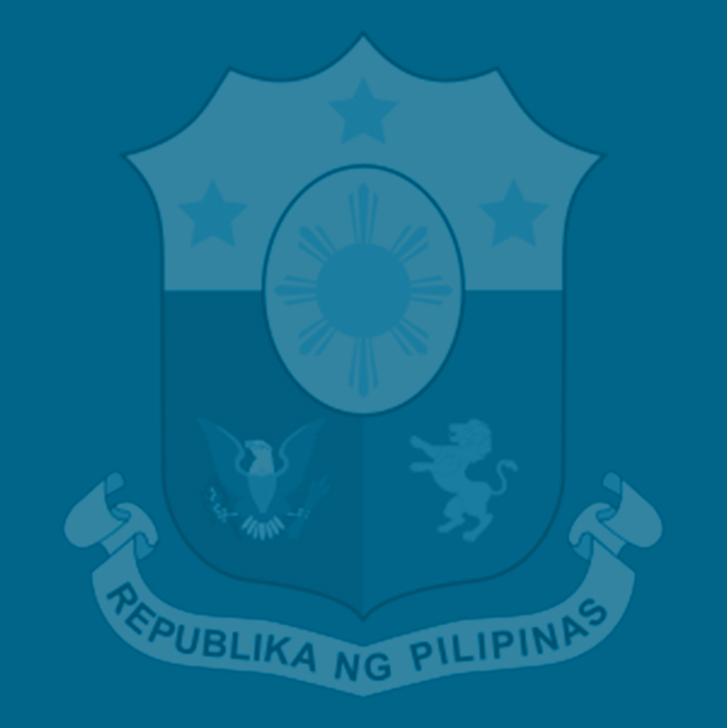 The Department of Finance (DOF) has proposed improvements to the Tax Incentives Management and Transparency Act (TIMTA) to enable the government to make public the list of corporations that receive tax incentives and how much such perks are costing Filipino taxpayers each year in terms of foregone revenues. On making incentives transparent by amending the TIMTA, Chua pointed out that when the government gives an incentive to one group, another group pays for it in the form of higher taxes, which should have the right to know who is benefiting from its hard-earned money. In 2016, some 3,102 corporations paid discounted corporate income tax (CIT) rates of 6-13 percent granted by 14 investment promotion agencies (IPAs) on the strength of 336 special laws for corporations. In contrast, some 90,000 small-and-medium enterprises (SMEs) that employ 2.5 million Filipino workers in the country, pay the regular CIT rate of 30 percent, which is the highest in the region. “This is what we mean by being transparent. We propose that the names of firms receiving incentives be made public, including the amount of their incentives and contributions to society,” Chua said during a recent hearing of the Senate ways and means committee on the bill seeking reforms in corporate taxation. He said the government must stop granting hundreds of billions of pesos yearly to only a select group of companies that have already become profitable through lower taxes and other perks, and have been enjoying these incentives for decades. Chua said the proposed reforms in corporate taxation, which comprise Package 2 of the Duterte administration’s comprehensive tax reform program (CTRP), is “pro-investment and pro-incentive” because it aims to lower the CIT rate, while broadening the tax base through more prudent grant of tax incentives to businesses and improved compliance. “We recognize the value of incentives as a key component of a country’s policy toolkit. We assert, however, that incentives should not be given indiscriminately at the expense of building up our more powerful attractions: first, a skilled and hardworking talent pool that needs sufficient human capital investments, second, an ambitious infrastructure development program that requires fiscal commitment, and third, a sizable SME community that deserves to be treated fairly,” Chua said. The House of Representatives has already approved its version of Package 2—the Tax Reform for Attracting Better and High-Quality Opportunities (TRABAHO) bill last Sept. 10. The Senate version of the bill is still pending at the committee level. “Moreover, we will continue to support firms or activities that are priority with tax incentives that are performance-based, targeted, time-bound, and transparent,” Chua said. He compared an enterprise getting incentives to a student who receives a scholarship, which is given not forever and not without conditions. The student “must pass the course and get a good grade. If he doesn’t, then he loses the scholarship. This is what performance-based means. We propose that firms that enjoy incentives must be bound by a contract on job creation or export targets, for instance,” Chua said. “Although we want to help as many sectors as possible—and this is what we currently do with some 336 special laws that grant incentives—we cannot and should not because we cannot afford to give incentives left and right without a commensurate increase in the tax rates. Not to mention that this is a chaos of priorities that demand harmony,” Chua said. Chua said granting incentives generously, and without limits, erodes both the accountability and performance of the enterprise receiving it. According to Chua, “the first important step towards a fairer and more accountable tax incentives system was taken” by the previous Congress and then-Aquino administration when they enacted the TIMTA in 2015. The TIMTA “allowed the government to verify the scale of the problem on the grant of incentives” and enabled it to determine that in 2015 alone, it gave out a total of P301 billion worth of incentives. · Improving governance through an amended TIMTA law and an expanded Fiscal Incentives Review Board (FIRB) to ensure more transparency and accountability in the grant of tax incentives. · Harmonizing the incentives regime so that we only have one basis for granting incentives through the Strategic Investment Priority Plan (SIPP), based on a rigorous evaluation process that conforms to national priorities. “For this to happen, we need to first repeal all 136 special laws on investment incentives and consolidate the valid ones in the SIPP, ” he said. · Enhancing the competitiveness of our tax incentives package to include a combination of income tax exemptions, reduced net income tax rate, and several additional deductions, such as those on labor, training, research and development, infrastructure, and domestic content, so that we can directly incentivize job creation, purchase of local parts, and investment in long-term infrastructure.